All opinions shared on Cat Hair in my Coffee are my own. I am not a doctor, nutritionist, or RD.My blog posts are based upon my personal views and experiences. For specific questions regarding your diet and exercise plan, please contact a professional regarding your diet and exercise plan, please contact a professional. Remember, I am not an expert…unless you consider eating a lot and being obsessed with cats a skill to be mastered. Bailee Morris graduated from West Virginia University’s P.I. Reed School of Journalism with a BSJ in Journalism and a concentration in public relations. She is currently working as a Project Administrator with Allegheny Science & Technology Corporation at NASA’s Independent Verification & Validation Program. She has worked as a freelance writer for West Virginia University’s P.I. Reed School of Journalism, assisted two professors as a project researcher for their publications, one of which has recently been published, and currently volunteers her time as a board member and more recently, the SoleMates Program Coordinator, with the Girls on the Run of Mon County nonprofit organization. She began blogging in June 2008 as a way to share her journey to a healthier lifestyle and now actively promotes overall well-being through healthy diet, exercise, and the importance of balance. 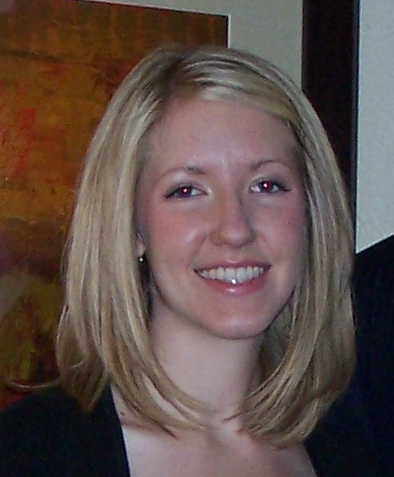 Aside from a personal blog, she also worked on one for the 2010 SOJ Alumni Road Tour, of which she is a veteran. There you will find her accounts of the interviews conducted along the tour, as well as photos she has taken. You may contact her at cathaircoffee@gmail.com with questions or comments. You may also follow her on Twitter, Facebook or check out her professional profile at LinkedIn. Bailee lives in Morgantown, W.Va. with her two cats, Karen and Grace. 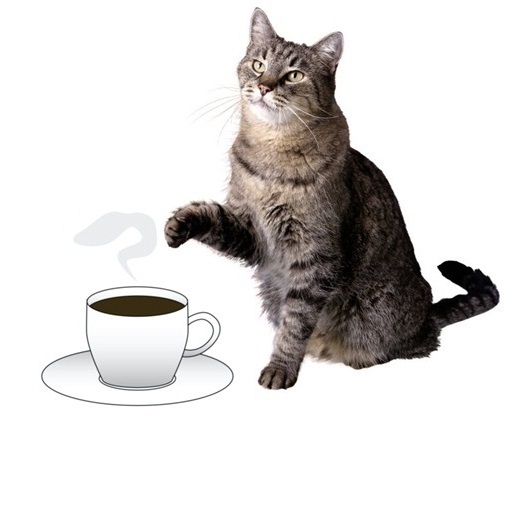 For information on how Cat Hair in my Coffee came about, visit Cat Hair Philosophy. **For optimal viewing, visit Cat Hair in my Coffee using the Google Chrome web browser.